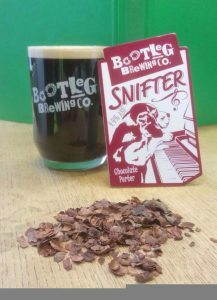 Snifter - Our Easter Chocolate Porter Treat - Bootleg Brewery Co.
To celebrate Easter, we’ve created a special Chocolate Porter (just for the adults) to indulge this Easter holidays. Our Chocolate Porter is a rich and roasted 4.4% ABV beer with a balanced malty sweetness. 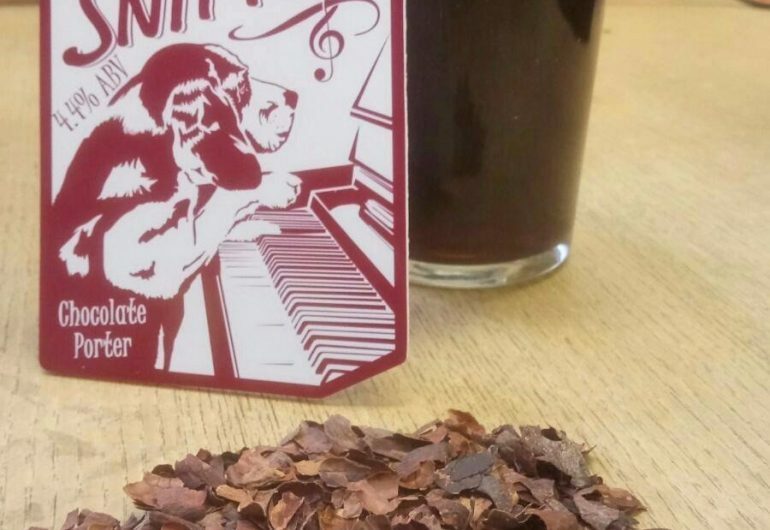 Delicately hopped with Styrian Goldings and decadently finished with an addition of cacao to the fermenter for that chocolatey aroma taste. Previous Post: The Bootleg Brewing Co are looking for a second brewer for the day! Get crafty this Christmas with our seasonal beers! Bootleg Brewing Co. Brews Fresh Green Hops Beer!